One of the biggest updates finally came! 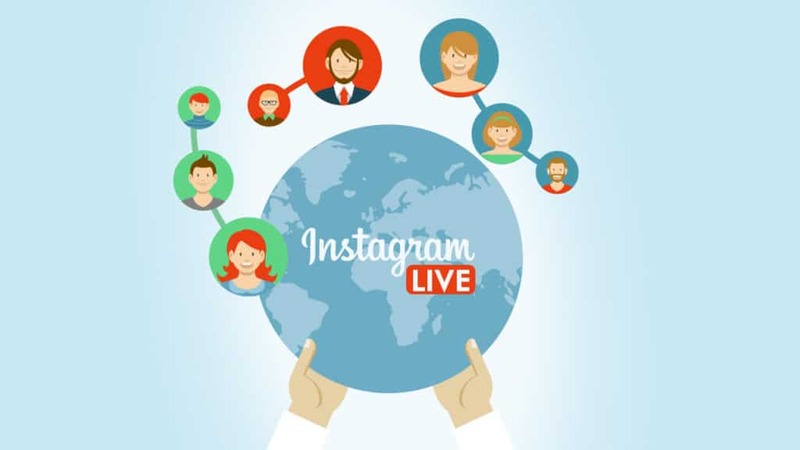 Just recently, Instagram Live is now available in Germany, UK, France, Brazil, Japan, and Canada. And, everyone is really thrilled and happy to use it for the first time. So, as an added intro, I simply want to give this new feature a warm welcome to Europe – especially in my country, Germany. As most of you are aware, this feature isn’t technically brand new. It has been launched about a month ago in the US. But now, thankfully, it’s pretty much usable on the other side of the Atlantic. Do you know what’s the biggest news on Instagram right now? If not, better read here. 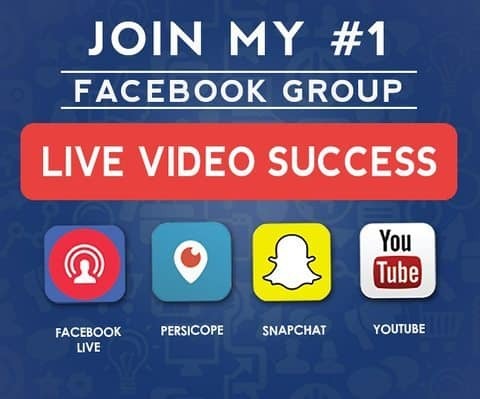 Just as I predicted, live streaming will now be a consistent trend. That’s why almost every social media platform out there has it. Using Instagram Live is as easy as pie. The only thing you need to do is to swipe into the Stories camera and simply select “Live” mode. The app will then allow you to ready for three seconds before the broadcast will start. Each time you finish streaming, the broadcast will automatically disappear. And, to further make things more comfortable, Instagram Live allows you to hide the broadcast from people you don’t want to see it. This keeps you safe from parents, bosses, and co-workers or anyone at all that you don’t like. Moreover, you can filter offensive comments to make sure that you keep the good vibes – or totally turn the comments off. You can even pin a comment allowing you to provide important updates or anything you simply want your viewers to know. You can do all of these by simply by adjusting the settings by tapping the three dots seen at the bottom right of your screen. 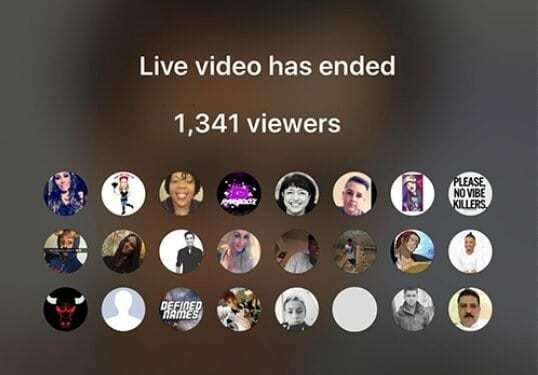 The new feature also sends all your followers a notification when you go live. You may take this both positively and negatively. People take it positively because you can market and notify people easier and negatively because some people might find that a bit annoying. So, make sure that you won’t be spamming it too much. And, if you think you’ve had enough of someone going Live almost every minute, you can mute them by holding on their profile photo and waiting for the mute pop-up to appear. Overall, I think this is one of the biggest and most enjoyable updates from Instagram that everyone should definitely try.